Well, Actor Matthew McConaughey does look the part! Anyway, am impatient to see the film. 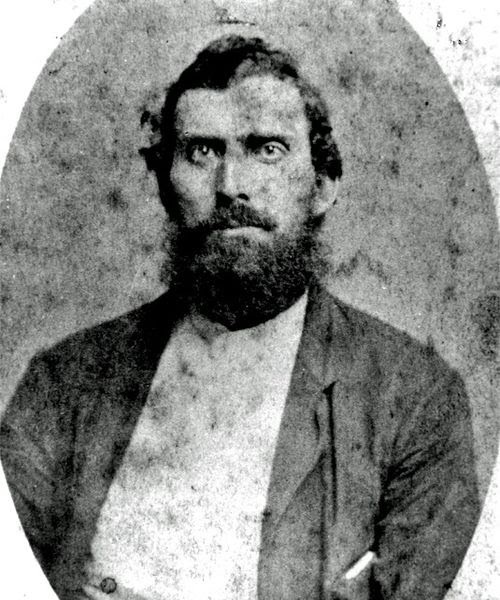 The release date of The Free State of Jones is set to March 11, 2016.